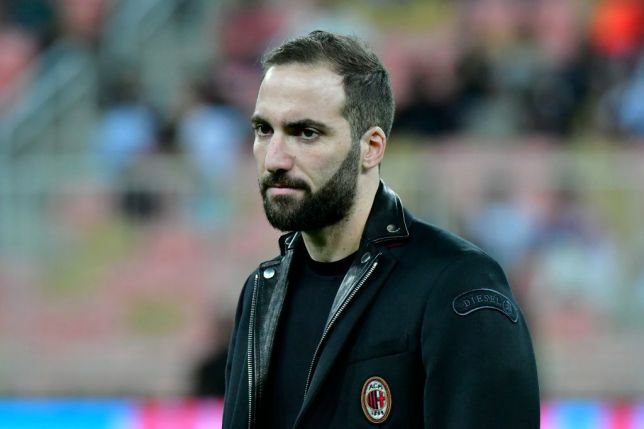 Chelseaâ€™s new striker, Gonzalo Higuain, has revealed he almost quit football, when his mother took ill three years ago. â€œI decided immediately that I must stop playing football so that I could look after my mum. â€œI suspected something was wrong at home during the Copa America, but it was still a huge shock when I was told the truth. â€œI felt guilty, because I played in that final without knowing. My whole world came crashing down in that moment. â€œI was not interested in anything else but my mum. I told her I was finished with football and if it had been down to me I would have stopped playing. â€œHer reply was that when I played football it made her happy. She told me that she would not allow me to give up something I loved. She asked me to carry on for her â€” and I knew I had to grant that wish. â€œMy family and friends are everything to me. After that, comes football. People need to understand that. They see you kick a ball and they donâ€™t think you have anything to think about outside the game,â€ Higuain said, according to the UK Mirror.